Limited space is available per age group, so please register early! Molly Conley played on the MAG-U 5/6 (U13) team in 2009 and 2010. She is fondly remembered for her individual commitment, dedication to team, and unwavering level of good sportsmanship. Check status of registration by age group on the Registration page – please review the complete instructions on the registration page to get started! 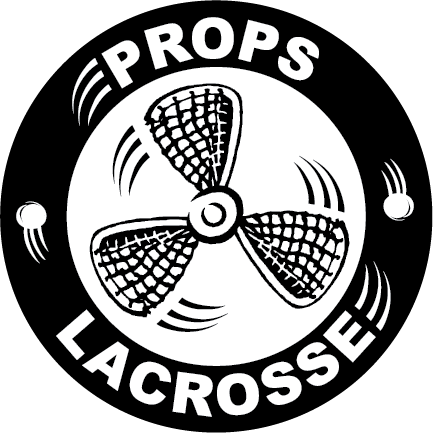 Props Lacrosse (Magnolia United or Mag-U) is a boys lacrosse club serving grades 1-8 for the Seattle neighborhoods of Ballard, Broadview, Fremont, Greenwood, Magnolia, Phinney Ridge, and Wallingford. Practices are held at Loyal Heights Play-field or Whitman Middle School. Home games occur at Whitman Middle School and league contests take place in the Seattle Metro area. We strive to teach important life lessons, character, sportsmanship, communication skills, work ethic, integrity, accountability and responsibility. For Grades 3rd-8th, practice starts in February with games running on weekends through May. In April, Grades 1-2nd can participate in our Academy program for a fun introduction to the game in a non-contact, easy-going, skills-based environment. The club embraces the principles of the Positive Coaching Alliance. Parents, coaches and players agree to honor and respect the game and those competing. Coaches stay focused on providing a positive and engaging environment for practices and games. All we ask is for your kids consistently work hard and put forth their best effort to improve.